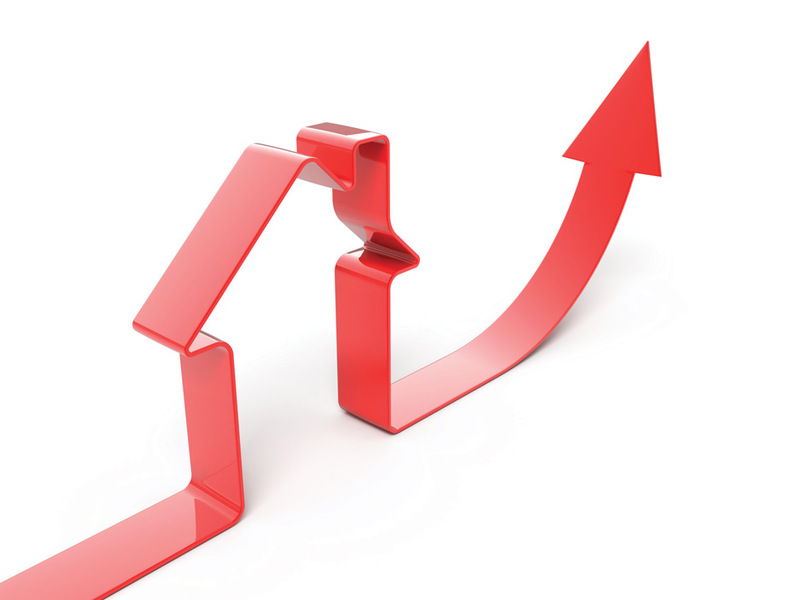 A significant portion of Canadians has taken heart in the continued activity in the country’s real estate markets and is expecting even greater strength from the sector that has been acknowledged as a tent-pole in Canada’s still-recovering economy, weekly polling found. “The main positive driver for the forward look on the economy was the view that the value of real estate would increase,” Nanos Research Group chairman Nik Nanos told Bloomberg. The latest results from the Bloomberg Nanos Consumer Confidence Index, which polled 1,000 telephone respondents over a period of 4 weeks, revealed that 38.7 per cent of those surveyed said that they expect growth in the real estate segment as manifested in higher prices. Nanos officials said that since December 2014, this is the greatest percentage of Canadians optimistic of the housing market’s sustained robustness. The average sale price for homes nationwide breached the $500,000 mark last month, fuelled by the lower currency and the seemingly non-stop gains in Vancouver and Toronto. The report added that this confidence can be attributed to a growing perception that the economy is already starting to move on from the damage wrought by the global oil shock. Indeed, Canadian GDP rose by 0.6 per cent in January, the quickest pace it has enjoyed since July 2013. “Recent events – the budget, better-than-expected GDP growth, the rebound in the Canadian dollar, and increases in housing starts and house prices – should be viewed in the context of a reversal of the oil rally and wage growth that has dropped sharply since the middle of 2014,” according to Robert Lawrie of Bloomberg Economics. However, major risks remain in the picture, in particular the possibility that interest rates might spike upward, thus leaving a large number of young families in crushing debt. Uneven recovery is also a pressing concern, especially considering the disparity in home prices between manufacturing hubs (e.g. Ontario, Quebec) and petro-centric provinces (e.g. Alberta).